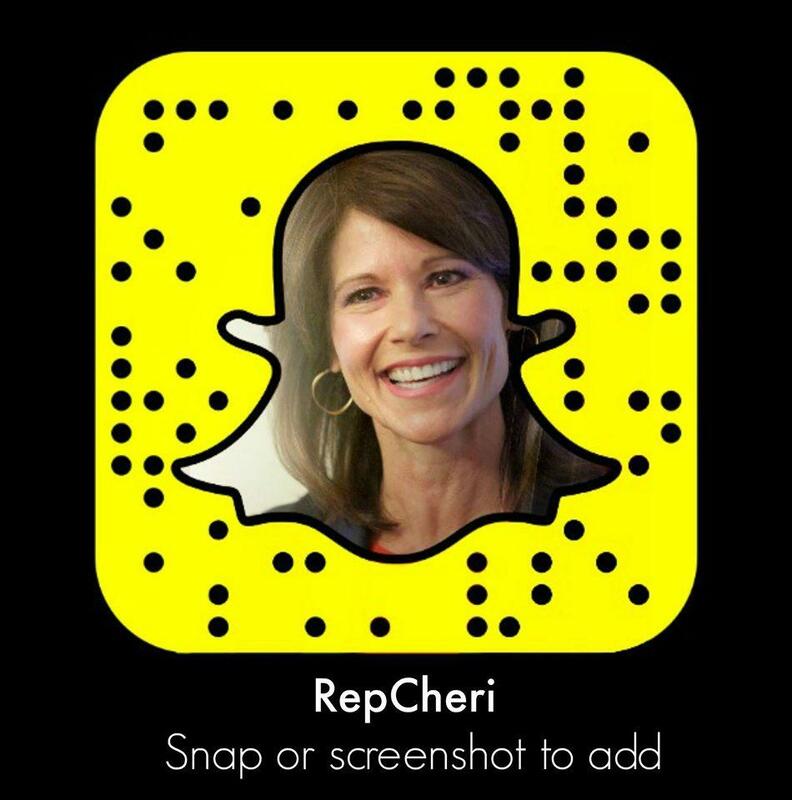 Washington, D.C. – Today, Reps. Cheri Bustos (D-IL) and Greg Gianforte (R-MT) introduced the bipartisan Stopping Improper Payments to Deceased People Act. The Stopping Improper Payments to Deceased People Act would allow all federal agencies access to the Death Master File, the most complete information on who has died, maintained by the Social Security Administration. Currently, only a small number of federal agencies have access to this official list, and most federal agencies rely on a slimmed down, incomplete and less timely version of the file. In addition, most Inspectors General lack access to complete death information. As a result, many federal agencies make erroneous payments to people who are actually deceased. Companion legislation was also introduced in the Senate today by Senators Tom Carper (D-DE), John Kennedy (R-LA), Gary Peters (D-MI) and Claire McCaskill (D-MO). “The federal government makes billions of dollars in improper payments each year, including Social Security payments to deceased beneficiaries. This bipartisan measure will slash through red tape in the federal bureaucracy to reduce waste, fraud, and abuse and protect taxpayer money. We must give the Social Security Administration more tools to ensure the federal government isn’t paying benefits to deceased people,” Congressman Gianforte said. 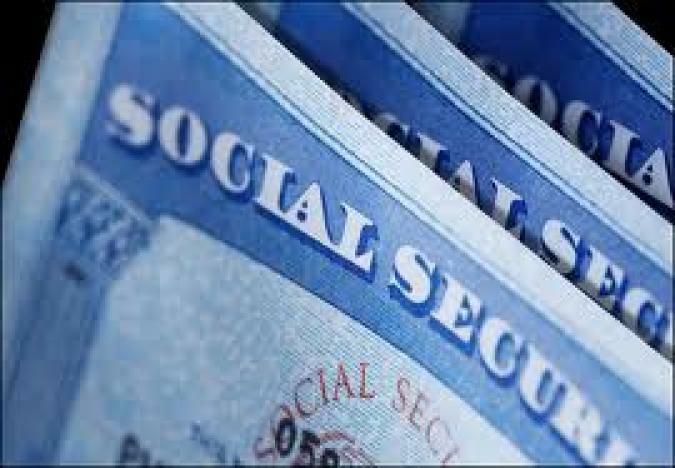 The Social Security Administration (SSA) maintains the most complete federal database of individuals who are reported to have died. However, only a small number of federal agencies have access to this official list, and most federal agencies rely on a slimmed down, incomplete, and less timely version of the death information for program integrity purposes. Further, most agency Inspectors General lack access to the complete death information. As a result, many federal agencies make erroneous payments to people who are actually deceased. The Stopping Improper Payments to Deceased People Act seeks to curb improper payments to deceased individuals and provide agencies with more accurate data to accomplish their missions through greater data sharing between agencies. The legislation would build upon improper payment laws by granting federal agencies access to more accurate and complete lists of deceased individuals. The legislation is based on recommendations and findings by federal agencies’ Inspectors General, recommendations from the Government Accountability Office, Fiscal Year 2018 Budget proposal and testimony at Congressional hearings examining the challenges of improper payments to deceased individuals. Allow Federal Agencies Access to the Complete Death Database. Under current law, only federal agencies that directly manage programs making beneficiary payments have access to complete death data. The Act would allow all appropriate federal agencies to have access to complete death data for program integrity purposes, as well as other needs such as public safety and health. Require Use of Death Data to Curb Improper Payments. The bill requires the Office of Management and Budget to issue guidance to agencies on the use of death data to curb improper payments. OMB is also required to develop plans on how to improve federal data sharing with state and local agencies. This could save hundreds of millions of dollars in improper payments. Improve Death Data. The legislation would establish procedures to ensure more accurate death data. For example, the bill requires the SSA to screen for “extremely elderly” individuals. This is in response to a 2015 Inspector General Report that identified 6.5 million individuals currently listed as being older than 112 years of age as still alive.